We are a community designed for those age 55+ who wish to enjoy the independent lifestyle that Carriage Glen offers. 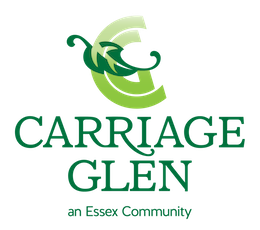 Carriage Glen is professionally managed by Essex Communities. 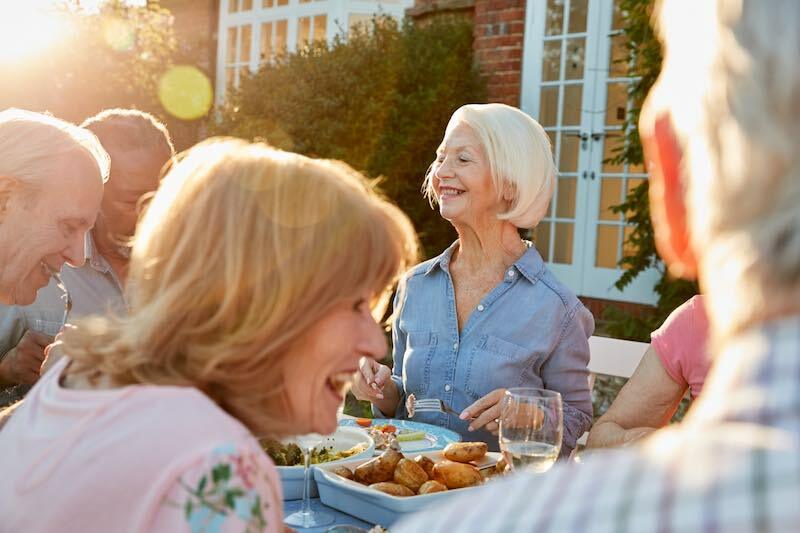 Since 1976 Essex has utilized its expertise in design, construction, marketing, financing, and management to develop and operate retirement communities across the Midwest and Mountain West.